Besides his outstanding Cabernet Sauvignons, Mike Smith also makes some stunning Syrahs. This has 14.4% alcohol by volume and the bottle is sealed with a natural cork dipped in wax. 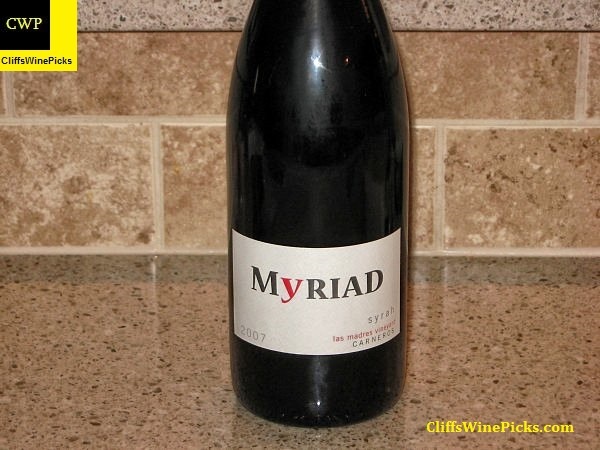 I grabbed a few bottles of this wine at the local store during a wine tasting. A month or two later, the store put the wine on sale for about 25% off, so a few more bottles followed me home. I had a bottle a little over a year ago and felt it would be better in another year…time to see if I was right. This wine is a blend of 94% Cabernet Sauvignon, 2% Malbec, 2% Cabernet Franc, 1% Merlot and 1% Petit Verdot from the winery’s estate vineyard, Main Ranch. This has 14.3% alcohol by volume and is sealed with a natural cork. Constructed in 1886 by a Scottish sea captain, Hamden McIntyre, our winery was originally known as Eshcol. McIntyre designed it as a gravity-flow system: a horse-drawn winch brought grapes to the third floor of the three-story structure for crushing; gravity carried the juice to the second floor for fermenting; and, eventually, the wine descended to the first floor for aging. Eshcol was among a number of wineries McIntyre designed during this period; the others were Greystone (now The Culinary Institute of America), Far Niente and Inglenook. Much more background and information is available on the winery’s website by clicking here. 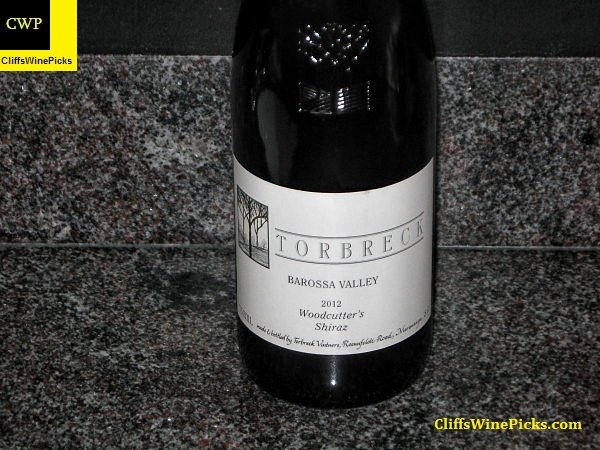 This is always an enjoyable Aussie Shiraz. It may not be the most complex and nuanced bottle of wine on the store’s shelf, but loads of flavor is guaranteed. This should be perfect as an after dinner sipper in a hotel after a long day on the road. This has 15.0% alcohol by volume and the bottle is sealed with a twist off closure. 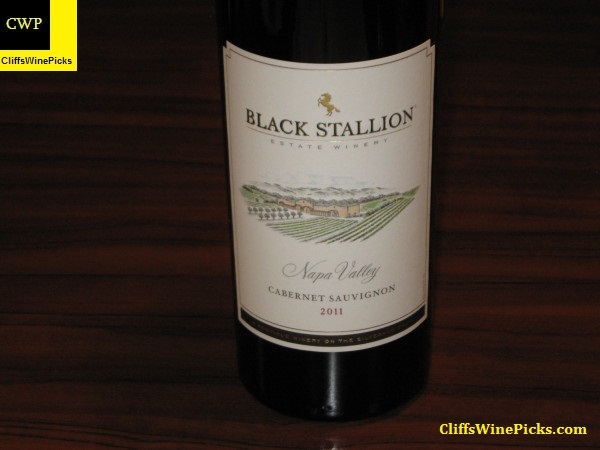 I grabbed a bottle of this value priced Napa Cab based on a recommendation from a friend. 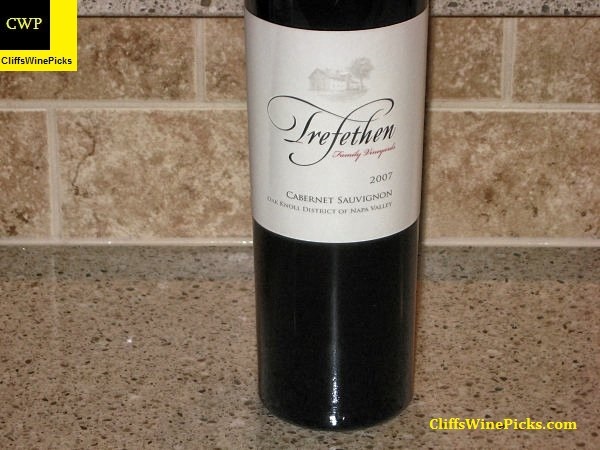 How can you really go wrong with a $20 Napa Cab?